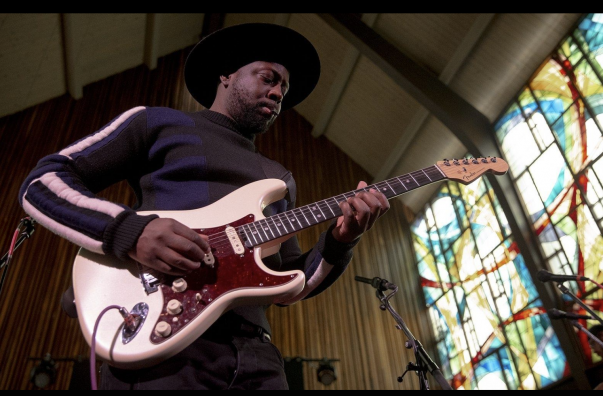 Wyclef Jean is best known for his uncanny knack for creating catchy dance floor bangers, but from the beginning of his career, he’s been determined to move minds as well as bodies. “I was like, ‘Yo, Fugees is short for Refugees. That will be the name of the band, and we’ll never be a musical group — we’ll be a movement,’” the acclaimed rapper and producer said when we caught up with him at the Four Seasons during the 2019 South by Southwest Music Festival in March.